SINCE THE AGE OF 9 BIG BOI HAS ALWAYS BEEN INVOLVED IN MUSIC SOME TYPE OF WAY. FROM FIRST STARTING OFF LEARNING HOW TO PLAY PIANO, TO PLAYING THE SAXOPHONE IN MIDDLE SCHOOL AND IN THE BAND AT CHURCH, AND NOW PLAYING THE DRUMS AT CHURCH. MUSIC AS ALWAYS BEEN IN HIS BLOOD. AND NOW DJING HE'S TAKING HE'S MUSIC CAREER EVEN FURTHER. LINKING UP WITH HIS OFFICIAL ARTIST B.WARE IN '06 AT GULF COAST STATE COLLEGE, AND OTHER COUNTLESS ARTISTS ALONG THE WAY IN HIS CAREER BIG BOI IS THANKFUL TO BE WHERE HE IS TODAY. 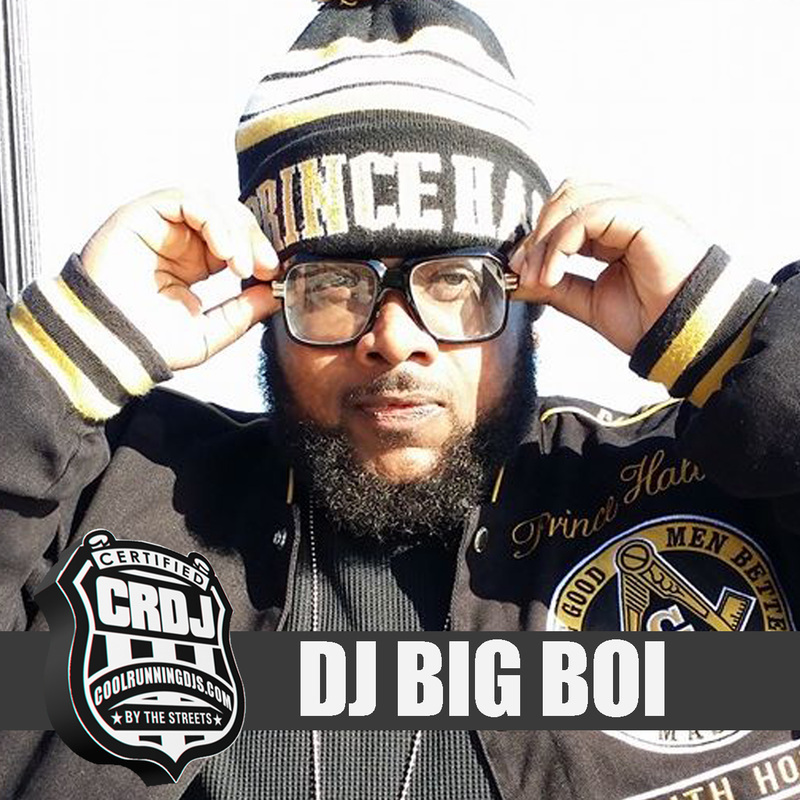 SHOUTS OUTS TO DJ DEVON FOR FIRST STARTING BIG BOI IN THE CLUB MUSIC SCENE, AND SHOUTS OUT TO THE LEGENDS DJ DIAMOND D AND DOUBLE D. HIS TEAM IS EVEN STRONGER WITH TEAM DJ BIG BOI. WITH 11+ YEARS IN THE GAME HE DOESN'T SEE ANY STOPPING IN SIGHT.